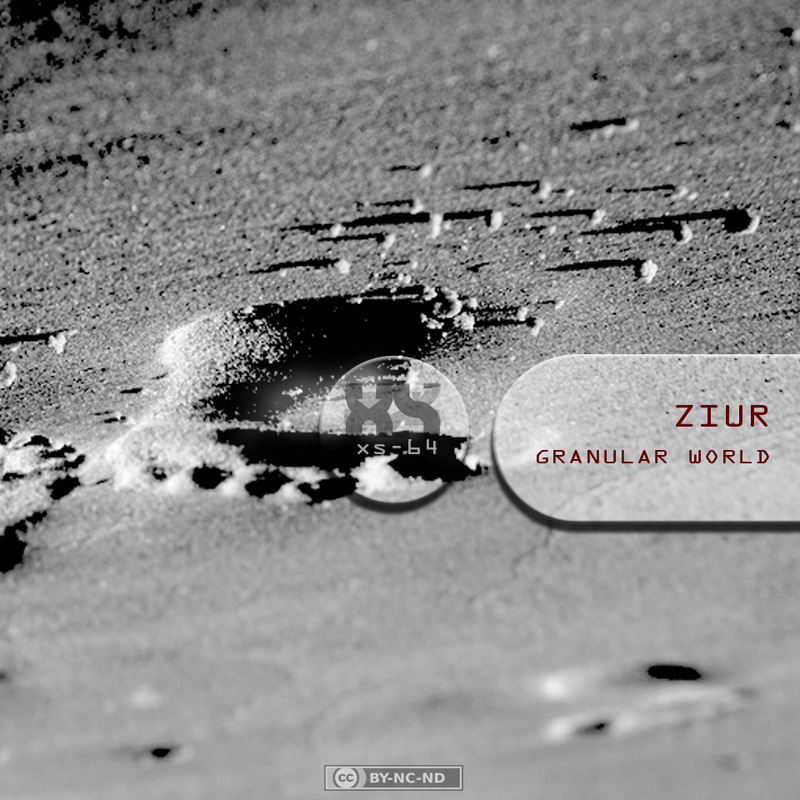 In the year that we celebrate 40 years upon the arrival of men at the moon, and so many scientific discoveries, and so many lab discoverers and adventurers I present you a composer – Ziur. His passion for the discovery and study of the unknown leads us to the essence of sound, of its granular essence, presenting us another meaning, invisible to the naked ear. And like a stone is a stone on earth or on the moon, sound will always be sound whether savage or trained by Ziur. André Ruiz is a composer and professor at the Braga’s Conservatório Calouste Gulbenkian and he is also known in the electronic music as Ziur. 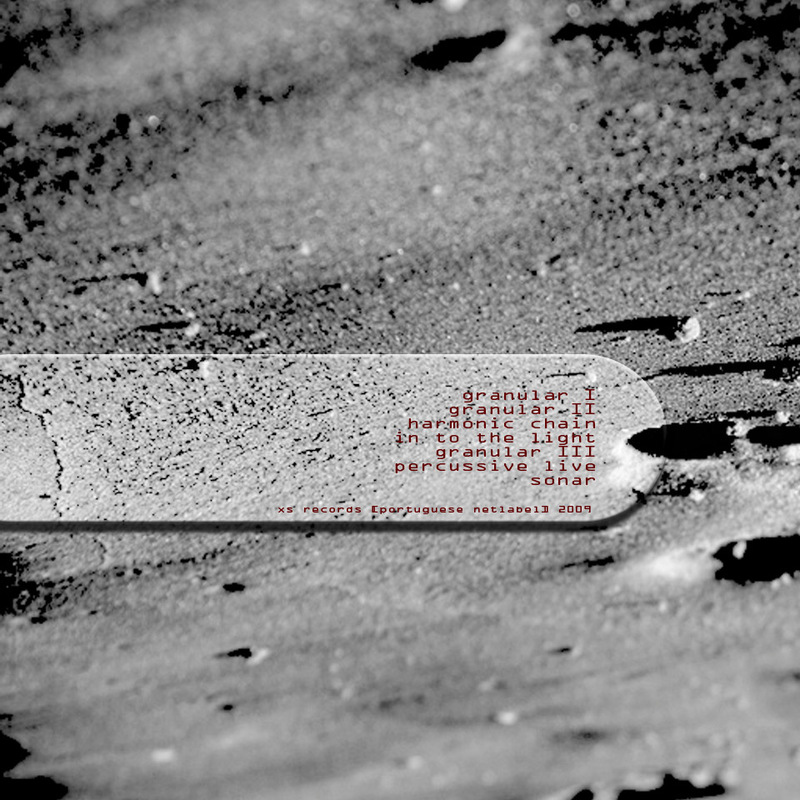 He released is work concrétement at xs records [pt netlabel] in which he explored the digital media and the paradigm of composition initiated by Pièrre Schaeffer or Pièrre Henry. Ziur as been working in a series of initiatives and collaborative projects using the icompositions platform. Granular World he presents us with a series of experiments that take us to the granular synthesis domain, using the ixiquarks software developed by Italian softwarehouse ixisoftware developed with supercollider (this software is freeware and opensource). This music is as a performance component based upon the mentioned software which was refined a posteriori. 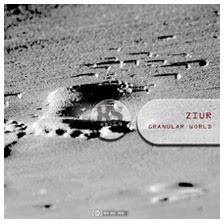 “Granular World” is an album conceived from inumerous experiences made by André Ruiz aka Ziur (the composer) using granular synthesis processes. All compositions were made in real time, i.e., all transformation processes and progressive developments were done and recorded in real time, which excludes it’s exact remake. Starting from simple recorded sounds (crystal glasses, tam tam’s, piano chords, etc.) it was possible to create diversified and individual compositions, which can suggest the listener several environments.